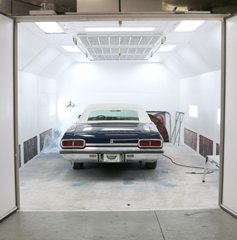 When it’s time for service, bring your classic car to us. 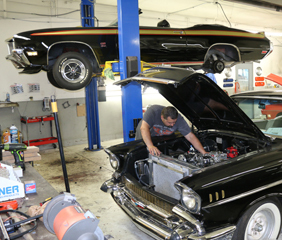 Our staff has over 100 years combined experience working on classics. Our staff will give your baby the service you expect and trust! 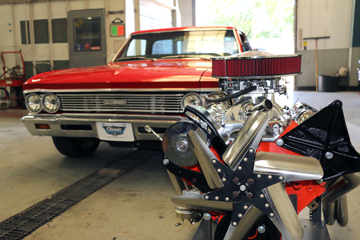 We also offer late model service, give our staff a call at 319-366-7600 and learn how we can help.